After two years of blogging via “Blogger”, the American Bar Endowment has decided to switch to WordPress! The process will take a few weeks, so we appreciate your patience as we try to make your interactive blog experience worthwhile. For smartphone users, be sure to download WordPress to your mobile devices so you can view our blog whenever you want; where ever you want. Please visit our site on WordPress to preview the new site. We look forward to your comments, questions, and even suggestions. 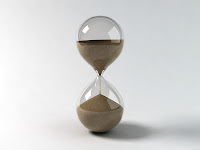 Here at the American Bar Endowment, we understand that, as an attorney, every minute you spend not practicing law could have an impact on your practice - time is money! If you are are planning to apply for ABE-sponsored insurance and are unsure of which plan(s) would best meet your needs, use our Needs Assessment Tool, a six-question online feature that quickly determines the best insurance plan(s) for you based on the answers you provide. It is a simple, powerful resource if you are researching your ABE-sponsored insurance options that is available 24/7 for your convenience. If you need an in-depth explanation of the insurance plan(s) you select, or just have additional questions or concerns, feel free to call me directly at (312) 988-6420 or 800-621-8981 ext. 6420. I am available Monday through Friday from 8:15 AM to 4:30 PM CT. I look forward to hearing from you soon! Beat The Heat... and Burns Too! Summertime is grilling time. But did you know this is also the time for increased burn accidents? 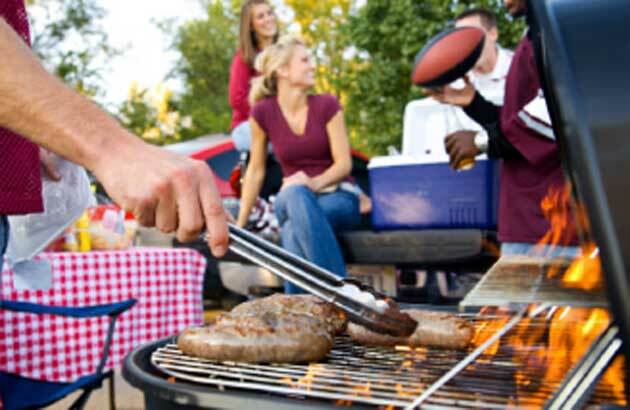 In 2009, 17,700 patients went to emergency rooms because of injuries involving grills. Roughly half (9,400) of the injuries were thermal burns. Children under five accounted for almost one-quarter (22%) of the thermal grill burns. These were typically contact burns rather than flame burns. *If you do not have adequate accident, hospital, or even disability insurance, give your personal insurance representative a call to talk about an ABE-sponsored insurance plan that might be right for you and your family – ABE-sponsored Accidental Death and Dismemberment, Disability, or Hospital Indemnity Plans are available exclusively to ABA members. Call (Nancy/Charlene), your Personal Insurance Representative today at 1-800-621-8981, ext. (6420/6419)! These are group insurance plans, meaning coverage is issued to an ABA member under a certificate of insurance. It is not provided under an individual policy nor is it employer/employee insurance.